Those facts of chronology, trivial in themselves, became an international issue at the end of Paz y Paz’s term. In 2010, when President Álvaro Colom had to appoint a new attorney general, aspiring candidates submitted their papers; among them was Conrado Reyes, a 46-year-old attorney with extensive legal, judicial, and commercial experience, inside the government and out. The selection process — part of it conducted in public for the first time — ran 10 days over, but it showed Conrado (as he likes being called) a man of ample qualifications and a spotless record. 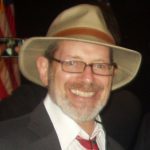 He won the contest and succeeded the caretaker attorney general, taking office on May 25, 2010. In brief, the new attorney general was being dismissed by the nation’s high court after barely two weeks in office. It would have been simpler for the Times and other media to indicate that the story being spread by the president, the United Nations, and the high court did not even amount to gossip — much less to the kind of information by which a nation’s choices are made. Why would the UN official not have presented his evidence against Conrado while the candidates were being vetted — a process that this official was supposed to be watching closely? Why did he hold his fire until after Conrado had taken office? On assuming office, as Conrado later told it, he saw he was surrounded by staff who wanted to do the president’s or the first lady’s bidding, not the ministry’s job. Conrado refused to play along. The president, the powerful first lady, and other insiders — including the UN official — apparently decided to make quick work of the new attorney general. They accused him of unsavory associations, and moved the country’s highest court to cancel his selection. Conrado could not even say “I didn’t do it,” because no one had accused him of anything. He also understood that, once the high court had spoken, the matter was fixed in stone. The best he could do was to leave the office quietly and cleanly — which he did. 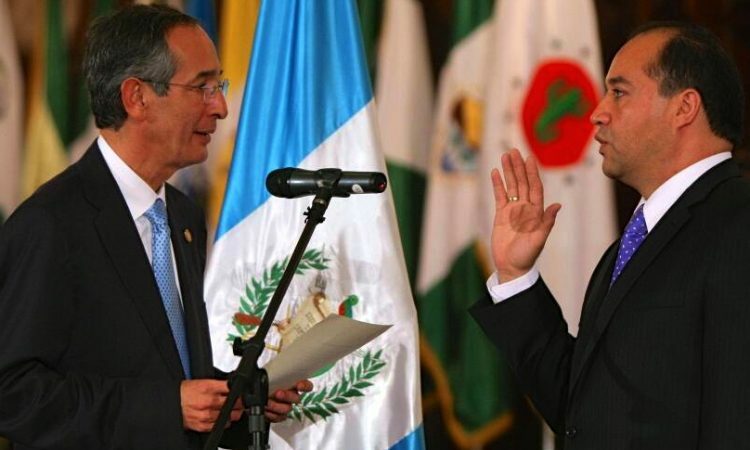 Conrado’s removal did show the elephant in the room of Guatemala’s politics: an all-pervasive regime of corruption, in which anyone who didn’t play along would be quickly deposed on behalf of the “in crowd” whose privileges had to be preserved. From that same regime, half a year later, Claudia Paz y Paz received the mantle of authority when she ascended to one of the highest offices in Guatemala. That process was pointedly described by Moïses Galindo, an eminent attorney who would later go toe-to-toe with Paz y Paz’s ministry. One does well to clarify that Guatemala’s four-decade conflict was no civil war. It was a guerrilla attack against the republic, which the insurgents called a civil war. About this conflict, two salient facts often go unacknowledged. The first is that the guerrilla faction were decisively defeated — not just in the military contest but in the more crucial political one. The guerrilla side never acknowledged their defeat, nor did their large international cohort. The peace accords of 1996 were not respected by the guerrilla partisans, because their goal was a victory that they didn’t yet have. So, while the winning side put away their arms, the guerrilla side built their case by intrigue. And there’s the second largely unacknowledged fact about the war: it never really stopped. Moments of truth about Guatemala are hard to come by. One such moment occurs in an article by Karen Engle, a professor of law at the University of Texas, who examines the intersection of criminal justice, social justice, and human rights. As attorney general, Paz y Paz’s self-proclaimed goal was to work for the victims. But which victims? The widespread violence had left victims on every side. Would Paz y Paz work for all Guatemalans in an impartial way? Or would she exalt the interests of some victims at the expense of others? Bringing this question back to the ivory towers: how would Paz y Paz justify the luxuriant praise to be heaped on her by Georgetown — that she “worked … to strengthen the justice system in Guatemala”?